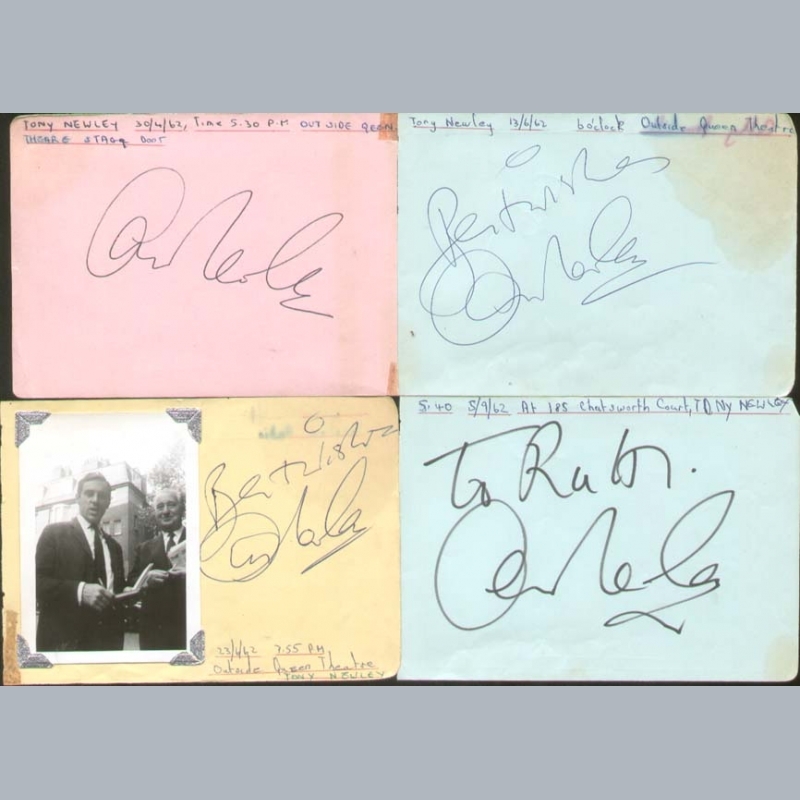 A choice of various 1962 autograph book pages, clearly signed in ink / ballpoints by Anthony Newley. PRICE ; 50 UK pounds each. Contact us to choose the one you require. CERTIFICATION ; From the autograph book of Ruth Fishman of London containing many entertainment / music notables of the period collected between 1962-1964. 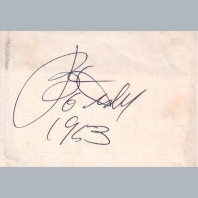 Some are dedicated to her and almost all have collectors notations for dates / places where the autographs were obtained. IAA Ltd, AFTAL Dealer No13 and UACC RD Memorabilia UK COA. An original (circa 1960s) autograph book page, clearly signed in ballpoint by Anthony Newley. CERTIFICATION ; From the autograph book of a 1960s celebrity chauffeur who worked for a major London Hotel ; driving their famous guests to / from Heathrow Airport. He often asked them to dedicate their signatures to his wife Anne. AFTAL Dealer No13 and UACC RD Memorabilia UK COA. 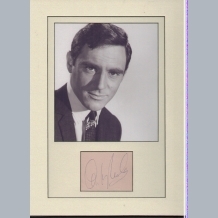 ANTHONY NEWLEY autograph d1999. English actor, singer and songwriter. 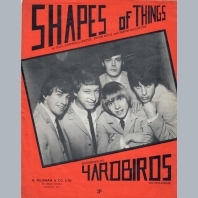 He enjoyed success in the 1960s as a performer in such diverse fields as Rock n Roll and stage & screen acting. He scored a number of Top 10 hits (including two No1s) ; Why and Do You Mind in 1960. Four times married including to actress Joan Collins, he died of renal cancer aged 67 in 1999. 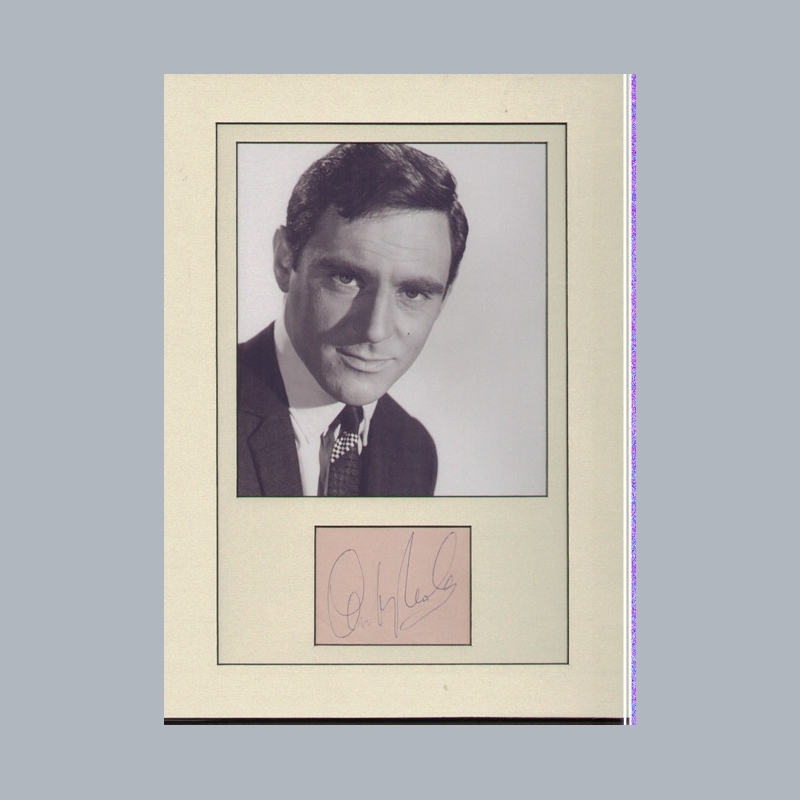 We have no archived items for Anthony Newley.